The Canon Speedlite 600 EX-RT has been out for a few months now but many photographers still have the previous model, the 580 EX II and have not upgraded to the latest and greatest yet. I am not a big flash user and was able to sell my 580 EX II for a good price so I upgraded to the 600 EX-RT. It is a great flash, perhaps a tad better than the 580 EX II and has a retail price of $630 in the United States. 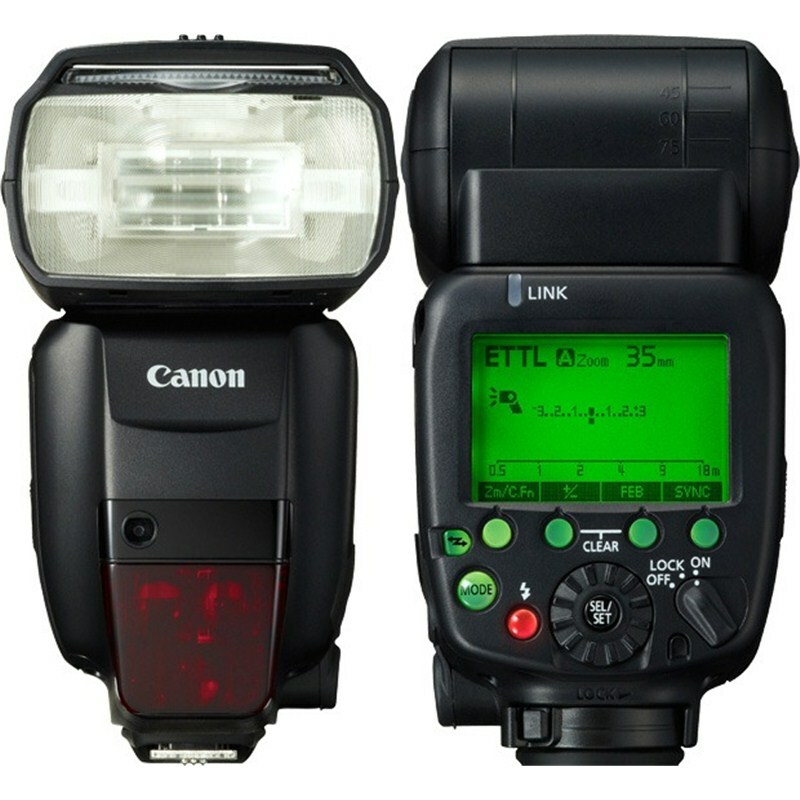 Came across this article comparing the two Speedlite flash. You can read it and decide for yourself.